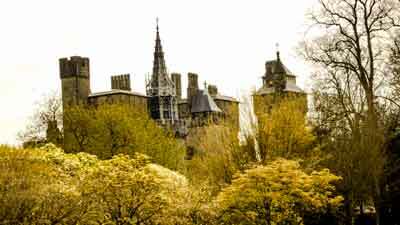 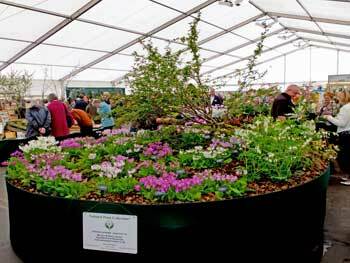 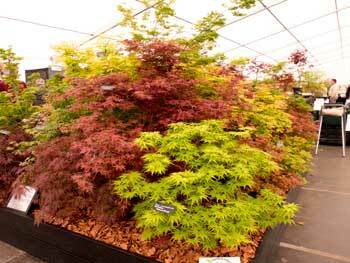 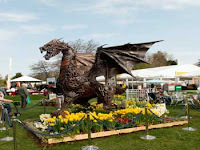 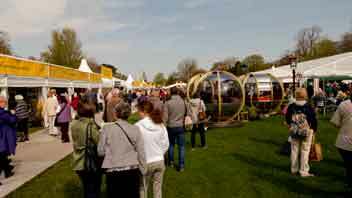 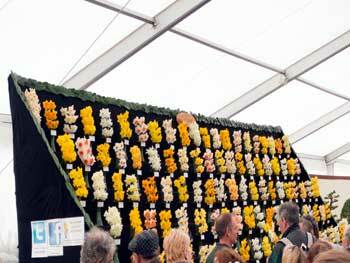 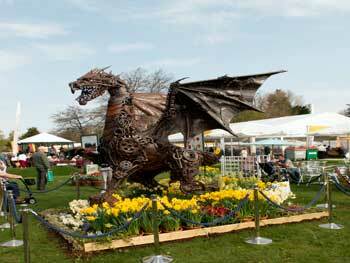 It is generally in the month of April each year that the RHS (Royal Horticultural Society) holds its first Flower Show of the year in Cardiff. Being just a general dog's body, I would class myself as a complete novice when it comes to gardening. 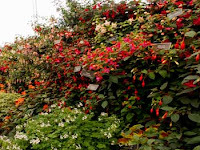 I can cut lawns and hedges and dig mostly, and can grow without problem, Lupins and Fuschias, but leave the rest of the planting to my wife. 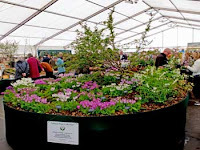 But what has always impressed me about the RHS Flower Show in Cardiff is the friendliness and freely-given advice by the exhibitors that attend. 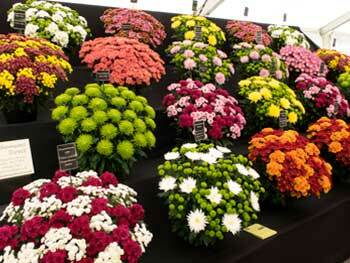 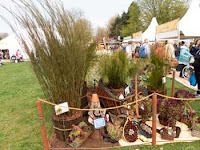 There are also many stalls that sell plants and flowers of all descriptions. 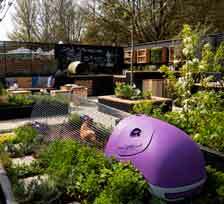 And the latest garden tools.